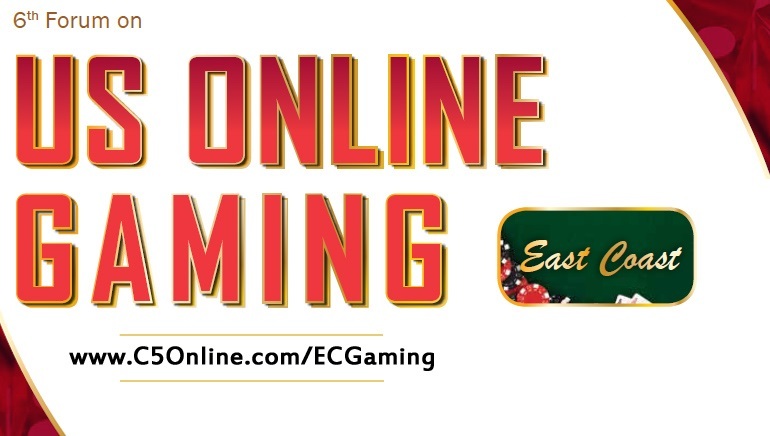 Find out more about the European Online Gaming Forum. The world of online gaming is rapidly growing and it’s important for operators to stay abreast of the latest innovations and regulations that affect the industry. The European Online Gaming Forum gives operators the chance to learn about the latest changes affecting the iGaming industry from compliance issues to new gaming markets, and more. 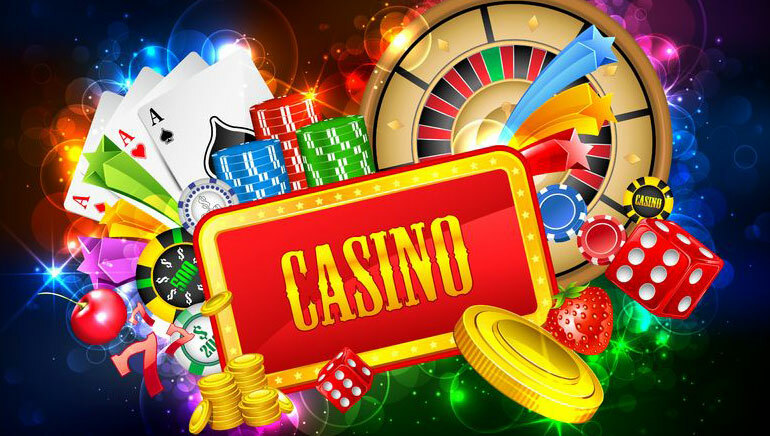 The European Online Gaming Forum is designed for individuals and businesses involved with providing services for online casinos and online gaming operators. This includes suppliers of gaming software and law firms that represent businesses involved with online gaming. Many of the people that attend this conference are presidents, CEOs, heads of legal teams, heads of regulatory affairs, businesses development directors, IP directors and company secretaries. The European Online Gaming Forum focuses on online regulatory compliance and online gaming regulation. Understanding regulations and compliance is important for the survival of online gaming businesses. In addition, regulations frequently change so it is imperative to stay up to date on all amendments in the industry. The European Online Gaming Forum showcases features like top operators, important regulators, service providers, members from the European Commission and politicians. The Forum is designed to foster diverse and dynamic discussions about the iGaming industry while providing attendees with important information about regulatory frameworks and challenges that the industry faces.